It's difficult to go home again and after 18 years, it's almost impossible. 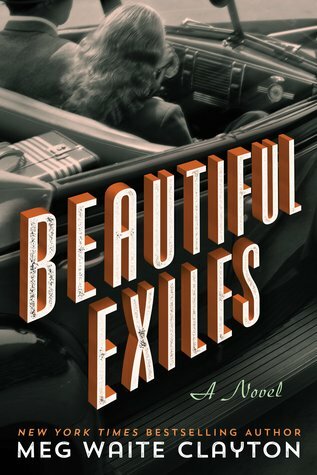 But when Jane Willow is notified that her parents have died in a plane crash, she's forced to make the trip home and face the people in the small town in Iowa that she fled. Jane is a well-known movie critic in LA who literally lives and breathes movie facts. She has few friends due to her sharp tongue and critical movie reviews. She knows that she isn't the person that she was growing up and doesn't want to be that person anymore -- or does she? During her trip home to Iowa to a small town where everyone knows everyone else's business, she has to confront the loss of her parents, her best friend and most importantly the memories about why she left years before. This was a very well written book about becoming the person that you always meant to become, no matter what your age. Too often an author has a wonderful first book and then can't follow up with the next one. I am happy to report that Louise Miller's wonderful first book (The City Baker's Guide to Country Living) is followed up by this fantastic second book. I can't wait to see what she comes up with next. This novel takes the reader back to Guthrie, Vermont - a very small town with some interesting and sometimes quirky residents. Nora is the owner of the diner in town. Her father built the diner and she took it over as she grew up. She has spent her whole life taking care of other people - her mother when she had breast cancer, her father when he had Alzheimer's - her sister Kit after her mother died - the people she works with and the people of the town. She knows who everyone is, what they will order for breakfast and when they need help. 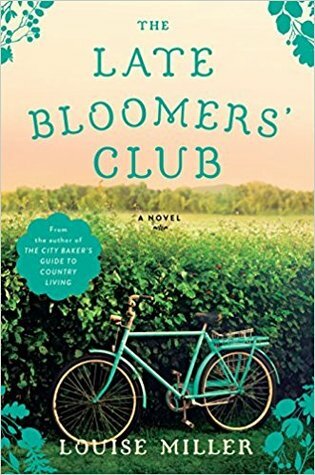 When the 'cake lady' dies and leaves her home to Nora and Kit, they have to make a decision whether to sell the land to a big box store that has made a fantastic offer and will totally change the town or to keep the house and the land and strive to keep Guthrie the same small town its always been. I loved the characters in this book - especially Nora. She tried so hard to help everyone and neglected her own wants and needs. Also, Vermont is so wonderfully described that I feel like I have visited the small town of Guthrie and enjoyed the scenery in the area. This was a fantastic book and I definitely recommend it. I first read about Martha Gelhorn in the notes from this author's book Race for Paris. I was intrigued with her bravery and her goal to be one of the first women writers in France after the Normandy invasion. The Army would only allow male writers to go into France after the invasion because they believed it was too dangerous for women. She was a feminist before her time. Reading this book made me want to learn more about her and her life after WWII and I found her to be a very interesting woman. Thanks to Meg Waite Clayton for her deep research into a small time period of this interesting woman's life. Martha Gelhorn first met Ernest Hemingway in a bar in Key West in 1936. They became friends and traveled to Spain together to cover the Spanish Civil War. I was amazed at how close they got to the fighting in the war, often sharing a foxhole with soldiers to avoid bombs. It was a gritty and exciting time for both of them and they soon became more than friends even though he was still married. As they traveled around the world together looking for more excitement - Spain, Italy, China and Cuba, their love for each other grew as much as their dislike for each other. Hemingway admired her for her bravery but wanted to keep her in a little box as his wife without realizing that she would lose what first attracted him to her. She wanted to live life to the fullest and not be tied down to being a wife. With these two opposing views, it's amazing that they stayed together as long as they did. I enjoyed this look at Martha Gelhorn's life - both personal and professional. She was brave and caring and influenced many people with her reporting. Thanks to the author for this intimate portrait. Why do we keep secrets from others? Are we embarrassed by ourselves, our families, our lives? Secrets can be difficult to maintain and when you have a best friend, it becomes even harder to keep a secret. Even more difficult are the secrets that we keep from ourselves - those little truths that we don't think about or realize are really true. 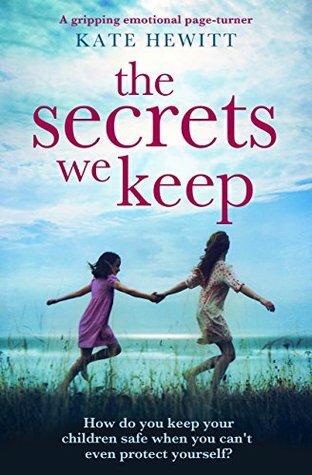 This is a novel about secrets - secrets from family, from friends but mostly from ourselves. Tessa and her two children have rented a cabin for the summer to get away from NYC, to get away from the husband she is growing further apart from and the life that she doesn't seem to fit into. The cabin is a tiny dilapidated house in the midst of huge lake mansions. Next door is the very rich and beautiful Rebecca with her three children, also escaping from her life. Despite the huge difference in their lives, Tessa and Rebecca become friends as do their children - though the children become friends very reluctantly. As Rebecca starts to shower Tessa with things like makeovers and new clothes, it also becomes apparent to Tessa that Rebecca is harboring a deep secret about her life. As the secrets come to light who will be most hurt by the truth - friends, husbands or children or will the real harm be to Tessa and Rebecca? This is a novel about friendship and secrets and family. It's a story of two women, though leading very different lives are still very much the same because of the secrets in their lives. Both women are very well written - flaws and all - and I found myself rooting for both of them from page 1. This is a wonderful character driven book and I highly recommend it. 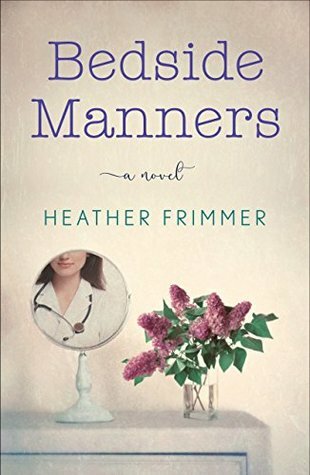 This is a debut novel from Heather Frimmer and as good as this book is, I predict that she'll have some fantastic books in the future. Her descriptions of the Novak family were spot on - we saw not only the love between the family members but also those little things that drive people crazy about the members of their family. 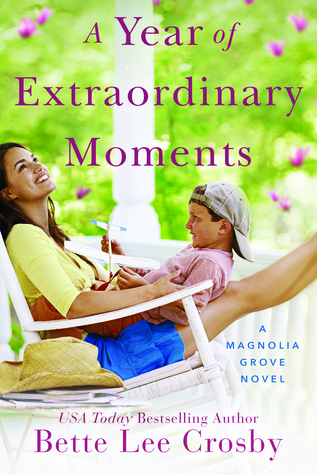 This novel is told from the perspective of the mom, Joyce, and the daughter, Marnie. There is also a husband and a son but they take the back seat to the two women in the family. Joyce has just quit her job in her husband's dental practice to plan her daughter's upcoming wedding when she finds a lump in her breast. She has spent her whole life taking care of the rest of her family and she's ignored having yearly mammograms. She doesn't want to burden them so she goes to her first appointments alone and it isn't until she finds out that she has breast cancer that she involves the rest of her family. Marnie is in her last year of medical school with plans to become a surgeon. She is so stressed over her work at the hospital and her upcoming wedding that she doesn't talk to her mom as much as she should and feels guilty when she finds out about her mom's diagnosis. As Joyce struggles with her need to be more than a wife and mother and Marnie struggles with her identity as a doctor and a daughter, they realize that they need the support of each other to be a better person. This is a wonderful story about a mother and daughter. Even though it's about breast cancer and all of the treatments associated with it, I found this novel to be full of love not only within a family but also to others who need our support. It was wonderful to re-connect with the Briggs family from book 1 in this series - The Summer of New Beginnings. I really enjoy reading about this family and hope that there will be more books about them in the future. The family is made up of the widowed mom and her two daughters Meghan and Tracy. Book 1 was Meghan's story where she had her struggles and got her happily ever after. In this new novel, we get Tracy's story. Tracy was an unwed mother with a young son, Lucas who is hearing impaired. When she left her nasty boyfriend, Dominic, she moved back into her family home. Just as her life gets back in a good place, Dominic comes back to town to try to win her back. Does he really want her back or does it all have something to do with his grandmother's farm and fact that she might leave it to Lucas when she dies? Alice, Dominic's grandmother is absolutely the nicest person that I've met in a book in a long time. She cared about her family despite the way they treated her and only wanted the best for everyone. I highly recommend this series. The characters are well written - flaws and all - and feel like people that you know. 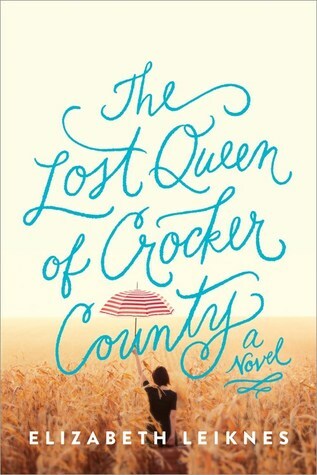 As usual, Betty Lee Crosby brings us wonderful characters and a fantastic book. Note: This is book 2 in a series and the books really need to be read in order. My review of book 1 in the series The Summer of New Beginnings is here.